Let’s be honest, everything in life can be a little gayer! On the front of this hat, we placed a reminder for all to see… wear it loud and proud! *Warning! Wearing may cause an overwhelming feeling of pride! 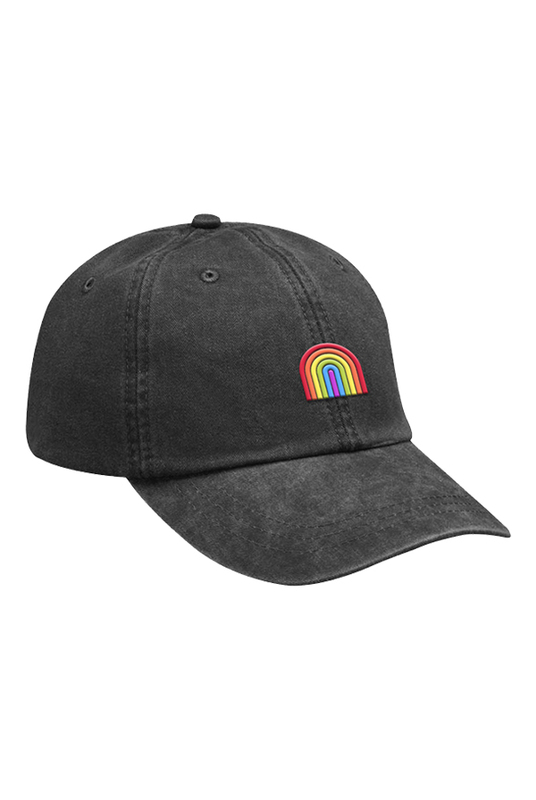 * For all of pride month, a portion of every Could Be Gayer item sold will be donated to The Trevor Project. With purchasing this item today you will donate $2!